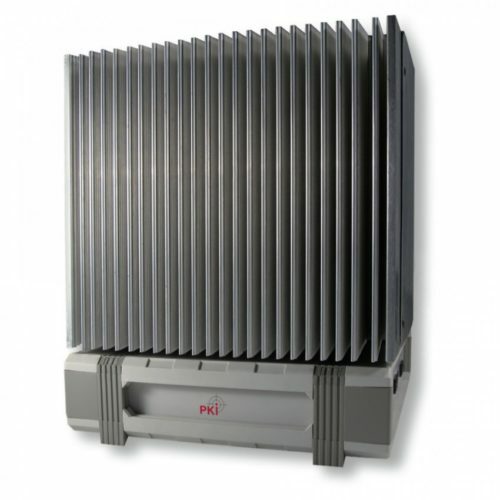 The PKI 1740 is a high power jammer for all GSM and 3G (UMTS) frequency ranges. It reliably disables all communications within the direct proximity of the PKI 1740. The transmission power of each single frequency range can be adjusted or deactivated independently from each other. In combination with our GSM monitoring systems or the GSM IMSI Catcher it is possible to transfer 3G (UMTS) mobile phones specifically onto GSM frequencies, where they can be monitored for further investigations. Due to its high transmitting power, the PKI 1740 is perfect for use in areas with good cellphone coverage. It jams all downlink frequencies between the BTS of the network operator and the mobile phone. By this, the GSM/3G telephone network will not be affected at all. Accessory: 230V or 110V power supply, or 12 / 24 V DC optional.